Famous and successful people are not exempt from being perpetrators or victims of domestic and sexual abuse. 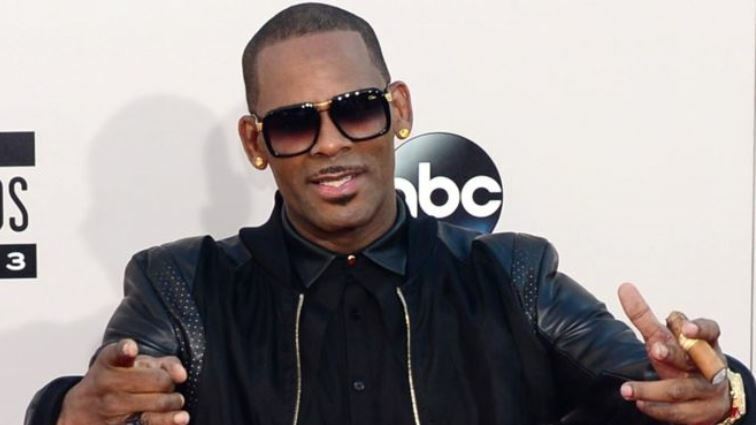 That was the message from the head of UNWOMEN Phumzile Mlambo-Ngcuka, who was asked to weigh in on the high profile cases of abuse involving singer songwriter R Kelly in the United States and the violent beating suffered by singer Babes Wodumo at the hands of her boyfriend Mampintsha. “It shows that people who are famous actually are not exempt from being perpetrators but also it also shows that sometimes it takes a long time before women who complain can be listened to. I want due process obviously for him but also when you have a long list of women making the same complaint it is actually important that we stand and listen and let some process that listens and takes action in support of the women actually does happen,” says Ngcuka. Both R Kelly and Mampinsha have vigorously defended themselves against the accusations. Mlambo-Ngcuka called for due process but also pointed to the evidence that she says is particularly illuminating. The post ‘Famous people not exempt from being victims or perpetrators of abuse’ appeared first on SABC News – Breaking news, special reports, world, business, sport coverage of all South African current events. Africa's news leader..